How many "revolutionary" new wonder drugs have turned out to be more destructive than the illness they were prescribed to cure. 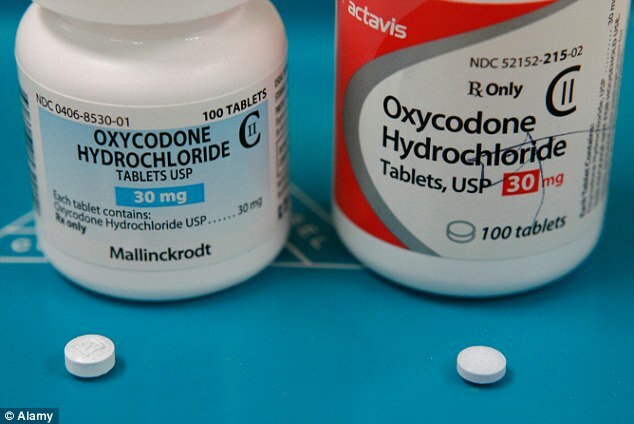 Some of the critical examinations of the effectiveness of prescription drugs reveals convincing data that most prescription drugs are not only ineffective but may worsen the condition being treated. Some argue that many pharmaceutical are designed to create life-long dependency and often cause more problems than the disease you’re trying to treat. I really do not know where to weigh in on the argument except to say that I am taking more pills than I ever thought possible - as I continue to treat my diabetes. I keep being told that nearly all anti-diabetic drugs cause a person to become overweight and totally dependent upon insulin. Time will tell, but proper eating and exercise must help. It does seem that if you take prescription drugs, you’ll almost always wind up with side effects. Are those effects worse than the disease - if it is a life limiting disease - I would have to argue that the cure is better. Some say we need to realize that your body can heal itself! I am not so sure about that. 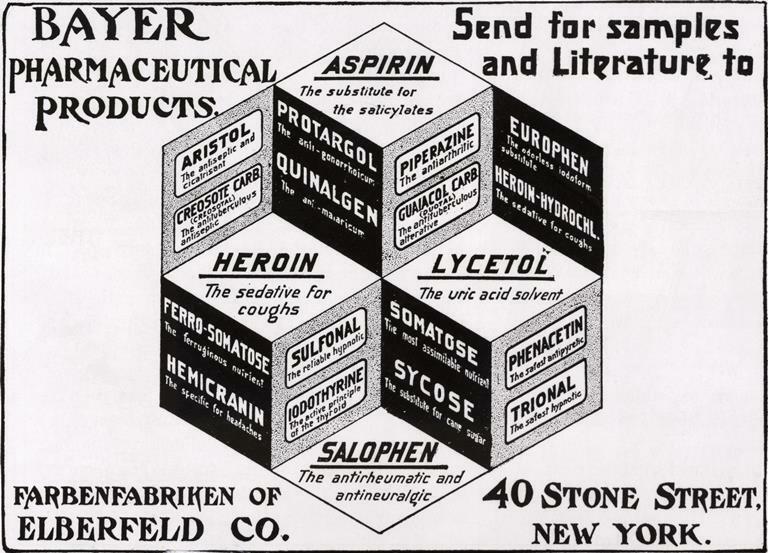 Are the drug companies creating these drugs with the sole purpose of keeping you sicker? I do not buy it. Sure profit is a significant motivator in research but it is beyond comprehension to suggest that the pharmaceutical industry is conspiring to hook us on addictive drugs to keep profits rolling in. 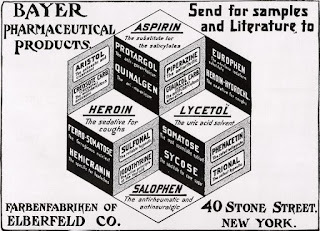 I read a really interesting article recently about the origins of heroin as a "wonder drug" that was naively adopted by physicians. 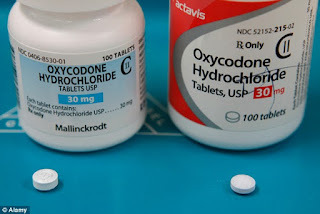 What about the modern issues associated with painkillers like OxyContin that were oversubscribed becoming known as 'hillbilly heroin' or 'poor man's heroin' because of its abuse. Where is that line between legitimate medical use and the power to destroy entire parts of our society? The naivety of medical professionals showed us that there is a very fine line between antidote and poison.